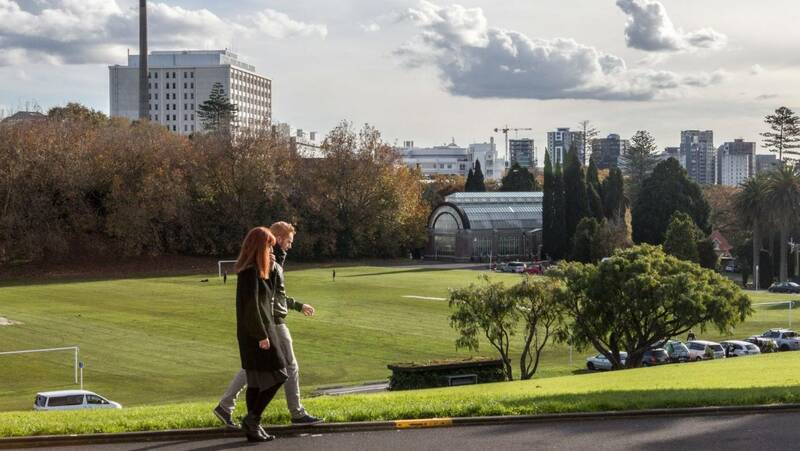 New Study Reveals New Zealand Blackcurrants Benefit Walkers As Well As Athletes | Blackcurrants New Zealand Inc.
JANUARY 2019: In a positive finding for regular walkers, the University of Chichester has found that during a moderate walking test for two weeks New Zealand Blackcurrant increased the rate of fat burning during exercise in men if taken daily. Under controlled conditions, participants took 600mg of New Zealand Blackcurrant powder every day for two weeks. The subjects performed a 30-minute moderate-intensity walking test at day 7 and day 14, in which their use of fat and carbohydrate were measured. 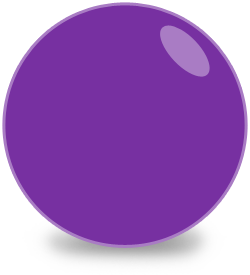 The study used New Zealand blackcurrant extract capsules supplied by Curranz. Previously it was not known whether daily intake of the berry extract was required for its effectiveness, with this study confirming that longer intake is better and blackcurrant helps the body rely on fat as an energy source if taken every day. Mark Willems, Professor in Sports and Exercise Physiology at the University of Chichester, describes these findings as “exciting”. The study was released at the International Sports and Exercise Nutrition Conference in Newcastle in January 2019 and received the Best Young Investigator Award. Professor Willems says: “We were hoping to see a difference with longer intake – in clinical studies you see dosing protocols of three months – so we are just starting to think about the effects of longer-term duration intake. “This isn’t an in-your-face difference from week one to week two, but the fact that we have shown an increase from 10% to 16% between the two relatively short time points is encouraging. 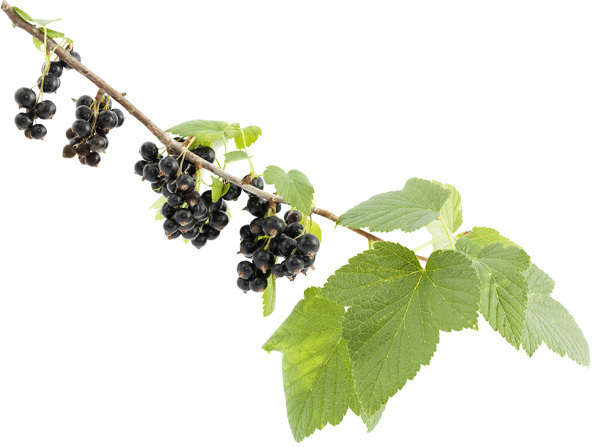 After one week the fat oxidation effects are just getting started, but if you take it for longer, then blackcurrant becomes even more beneficial. Three previous studies have confirmed that New Zealand blackcurrant extract has an unprecedented fat burning effect during 30 and 120 minutes cycling in trained athletes, with implications for improving athletic performance and weight management. With implications for people aiming to maintain good everyday health and fitness, this is the first blackcurrant study that has been tested on brisk walking in men who exercise approximately once or twice a week, and carries a wider health and fitness message for the general population. Professor Willems says: “This study adds to the building picture that New Zealand blackcurrant is beneficial for health purposes when combined with exercise. It may help as well with muscle recovery and exercise program adherence, plus general weight management. 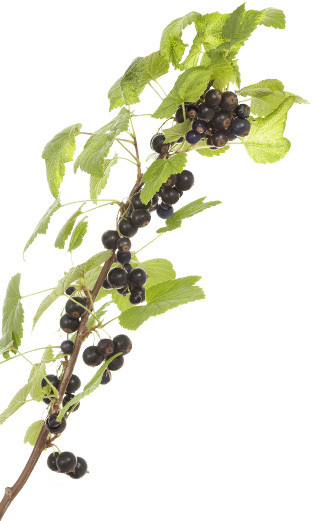 Share "New Study Reveals New Zealand Blackcurrants Benefit Walkers As Well As Athletes"